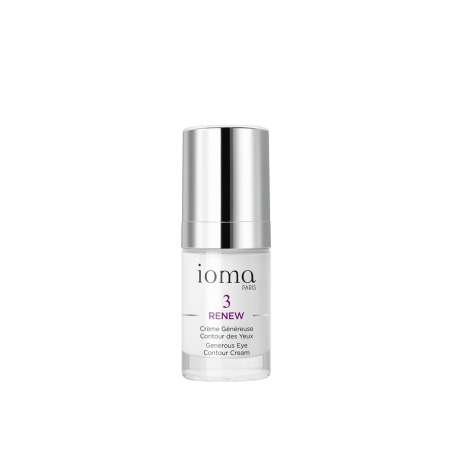 Protective and restorative anti-aging night cream to smooth out wrinkles and recreate firmness. 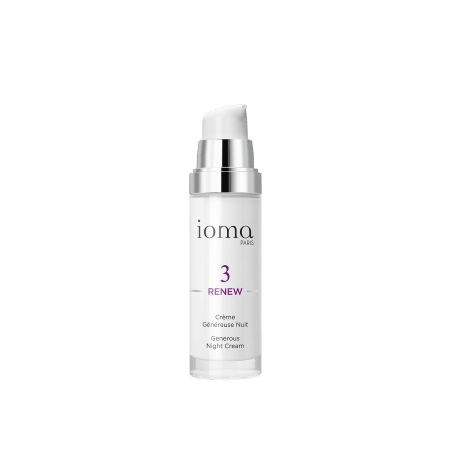 The IOMA Generous Night Cream is rich in regenerative and restorative active ingredients. 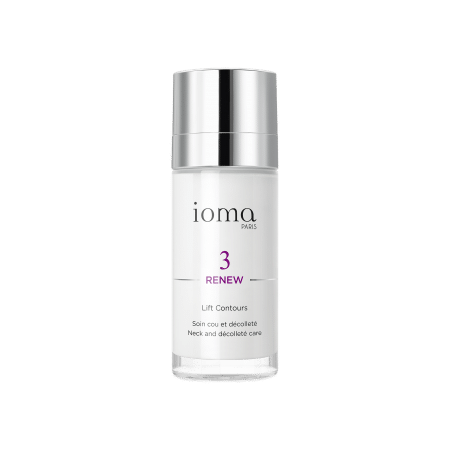 It protects and repairs renewed skin and fends off dryness as well as the formation of wrinkles and fine lines. 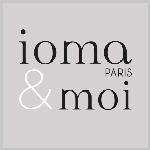 The IOMA Generous Night Cream with its smooth texture provides advantageous comfort for a repairing night. Apply IOMA Generous Night Cream at bedtime to your perfectly cleansed face and neck. Your skin is both protected and corrected. With its rich and soft texture, this skincare provides the ideal conditions that favor night repair. In the morning, your skin is more dense and elastic, wrinkles are erased. After you warm it up in the palm of your hands, this comfortable cream is pleasant and easy to apply. Browse our selection of recommended products with Generous Night CreamI personalize my Beauty ritual.